We are one of the professional China manufacturers work at servo injection molding machine(servo energy saving injection molding machine). The following items are the relative products of the servo injection molding machine, you can quickly find the servo injection molding machine through the list. 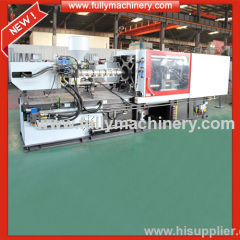 Hydraulic system adopts proportional integrated instrument control system to ensure the mould transfer rapidly, stably. Super-Large space, we can make machine as the requirement of customers products, with parameters strong adaptability. 1.Sprays installs the nitrogen suitably makes the high precise product. 2.pressure high ,the speed is quick. 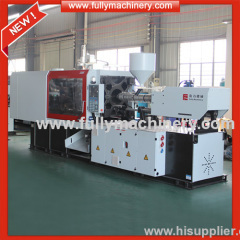 Group of servo injection molding machine has been presented above, want more	servo injection molding machine and servo energy saving injection molding machine, Please Contact Us.